There are many types of food on the market, but today we will explain how to design a modular kitchen quickly and easily. In this article we will provide essential guidelines that will allow you to design your room as you wish, according to dimensional standards that fit European producers. 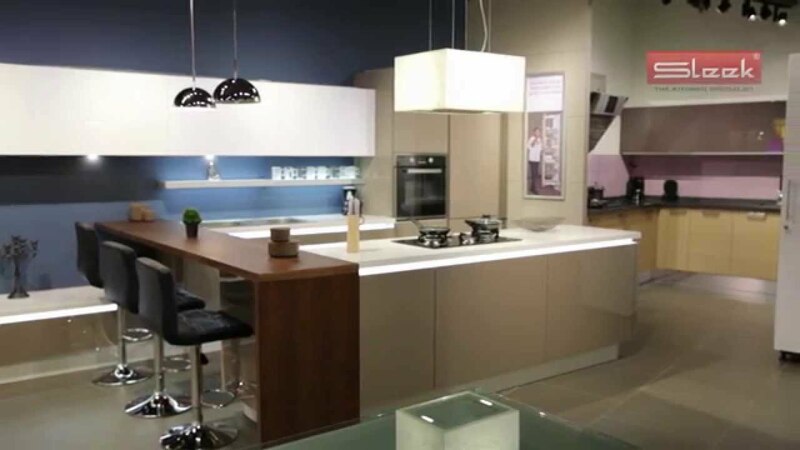 This simple guide will give you a rough idea on what to do to draft an autonomously draft a kitchen that will serve when you decide to buy it, or replace the existing one, in order to allow the dealer to provide an indicative estimate of expenditure. They will need a sheet of squared paper, a pencil and a meter: nothing simpler. Let’s start: First, you’ll need to measure the wall where you want to locate the kitchen with home decor ideas with kitchen wall stickers. 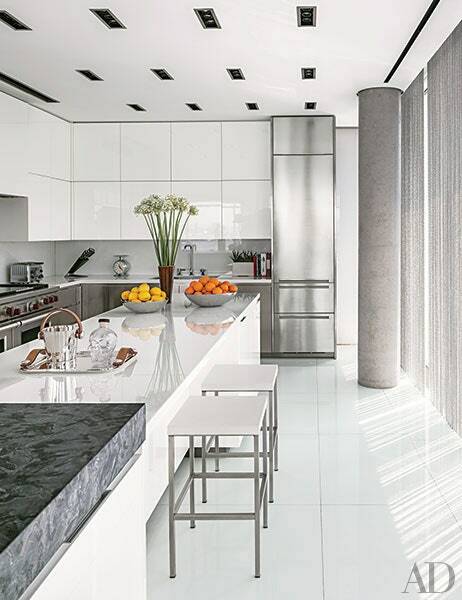 To do this, you’ll have to consider that a simple linear kitchen, which holds everything you need, measure approximately about 330 cm but can also be reduced to 300 or 270. It is very important to you to observe with the wall carefully, as if caught between two side walls forces you to design a kitchen that can fill all the available space, leaving few free margins available. 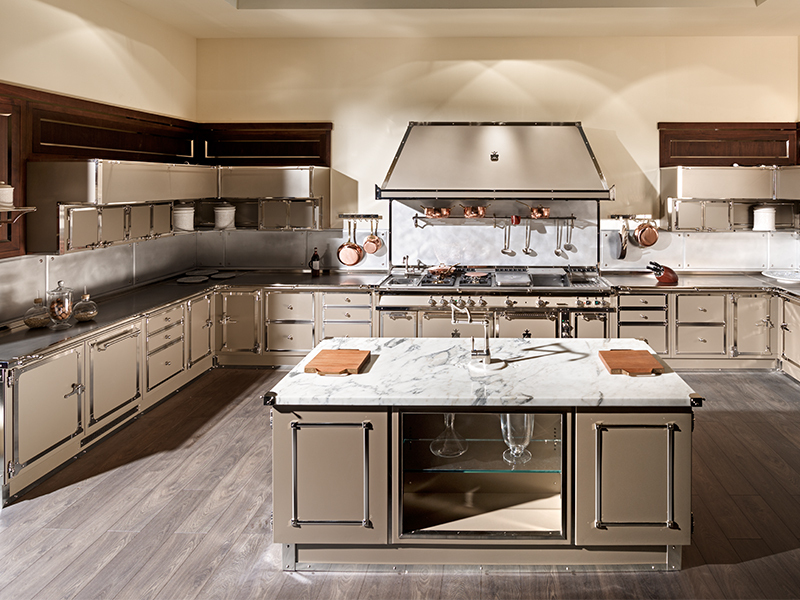 As you surely know, the kitchen retailers almost always provide an estimate if the project, referring exclusively to the walls to be allocated for use is not available. If it will be you to propose your personal project before buying, you can assess the different prices offered by traders, choosing the solution that best fits your needs. Remember that even the depth should be carefully evaluated and, usually, is around 60 cm. 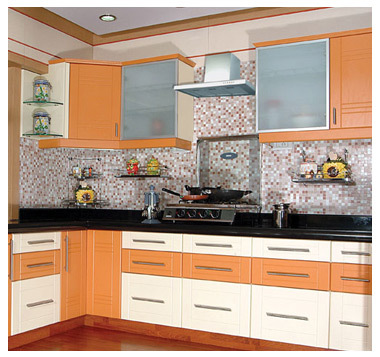 Now to the furniture that are part of your fitted kitchen: they are usually quite broad and can be in some cases numerous, often tied to kitchen equipment and appliances. Almost all of the modules you will be using will present measures between 45, 60 and 90 cm, at least for the three most important forms you can not do without, but one has to consider the fact that the two components may have also measures approximately 15/30 cm. Almost all appliances take up at least 60 cm are talking about oven, refrigerator, stove, dishwasher and, in some cases, washing machine. You can find dishwasher of 45 cm and 90 cm ovens, but only in special cases. 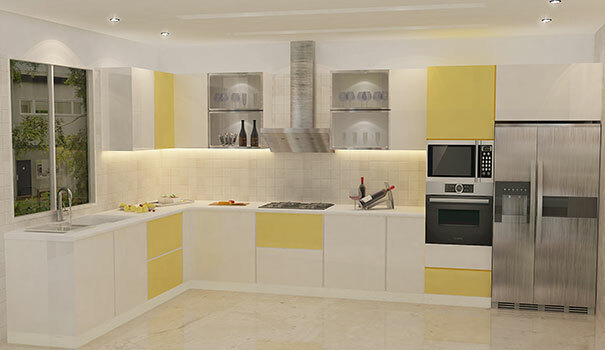 The cabinet to be placed under the sink and the top where to place the dishes is about 90 centimeters. For drawers, the ideal is to choose a 45 cm module. Once you have chosen all the necessary components for your kitchen, you can decide how to arrange them to designing better all on a sheet of squared paper. 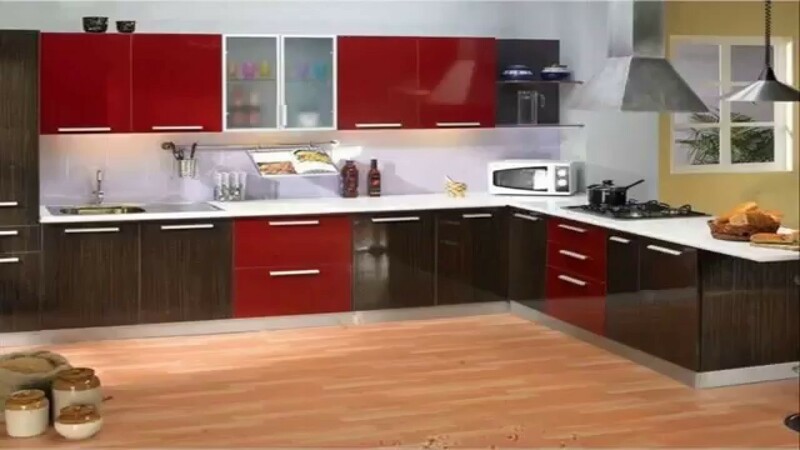 Before designing your kitchen, you should note that the refrigerator will be placed at one end of the composition, the stove must not be placed next to the refrigerator and the sink must have more space than in Mobile located below. If the end result of your project is higher than normal, you can use the modules 80 and 40 centimeters in place of those of 90 and 45 cm. If even that is not enough, you’ll have to resort to compact solutions. If your project is small and there is the possibility of inserting a key module you need to opt for a closing band side of the refrigerator. Furthermore, it is essential to perform the verification against the plants, since in most cases represent a problem if they are already present and you do not want to intervene with the aid of experts to modify them. It is very important to have adequate power outlets for fridge, cooker hood, washing machine, freezer, dishwasher, stove and oven. It is good to take into account the fact that the discharge and the hydraulic connections are positioned in correspondence of the element sink. The gas must be connected to the hob, while the hood must be provided with a suitable hole for the elimination of fumes, vapors and odors coming from the cooking of foods. If it all sounds complicated, look at our services and contact us and let our professionals to design the best solution for your kitchen.